Whether you own a restaurant, spa or hotel, linen maintenance can completely take over your day-to-day structure. On top of this time-consuming endeavor, you’ve heard about the negative health implications and environmental impacts of many mainstream products. And, even if the environment isn’t on the top of your radar, with the current environmental concerns customers now hold an expectation in businesses to shift to more eco-friendly practices. And if you don’t? 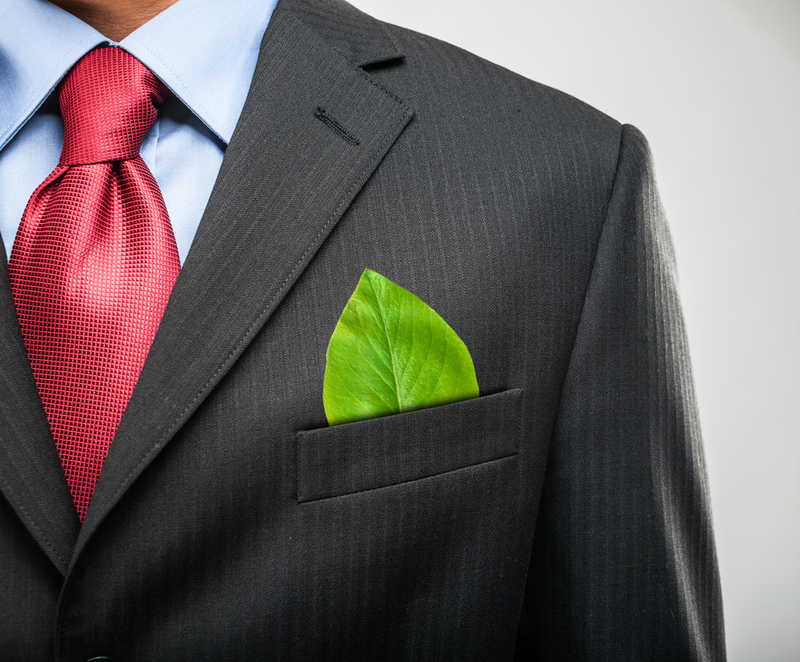 You may lose customers to your competitor who is doing what they can to help the earth. We realize the daunting task we’ve just sprung on you. Save the earth or go out of business. Before you start thinking this is a hopeless endeavor, put faith in the fact that green laundry is attainable. It’s about outsourcing your laundry practices to a sustainable linen maintenance provider who uses green laundry detergents and the most advanced and efficient technologies. It’s important to look for a linen provider who uses high-quality laundry detergents that do the job of getting your linens clean, without posing a health risk to your customers and the environment. 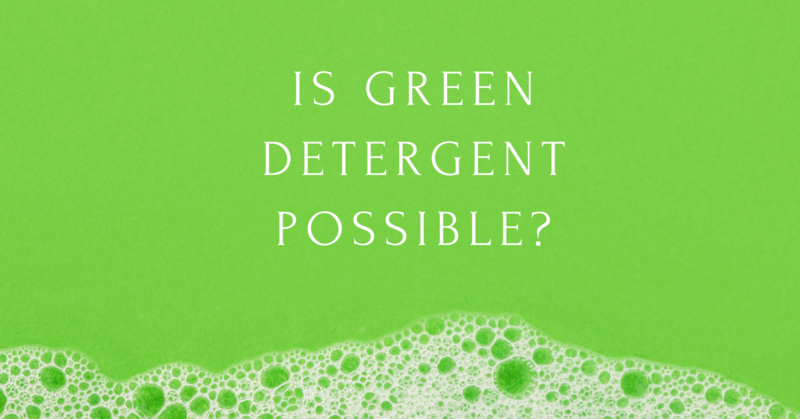 The chemicals commonly used in regular detergents can have a negative impact on the health of your customers due to their contribution to skin conditions, breathing problems, and headaches. Over a long period of exposure, the chemicals used can have even more serious implications such as cancer. Those are problems caused after the chemicals are rinsed off the garments. Now imagine where the chemicals and the water used for cleaning your linens goes. Dumped into bodies of water, the chemicals from the laundry detergents cause serious problems for the fish and animals in the ecosystem. Certain chemicals in detergents can damage fishes’ gills, preventing them from breathing. If keystone species are harmed, this can throw off the entire environmental balance, affecting the air we breathe, our access to food and resources and the areas that are habitable. Scary, right? So it makes sense then to outsource to a linen provider who uses green laundry detergents. Well…not entirely. Just because something is labeled “green” does not mean it will do just as an effective job at getting your garments clean as its chemical counterparts. As a business, you are obligated to follow governmental standards for your industry, to ensure the safety of your customers and employees. So, ask your linen provider about the detergents they use and why they chose those particular laundry detergents. 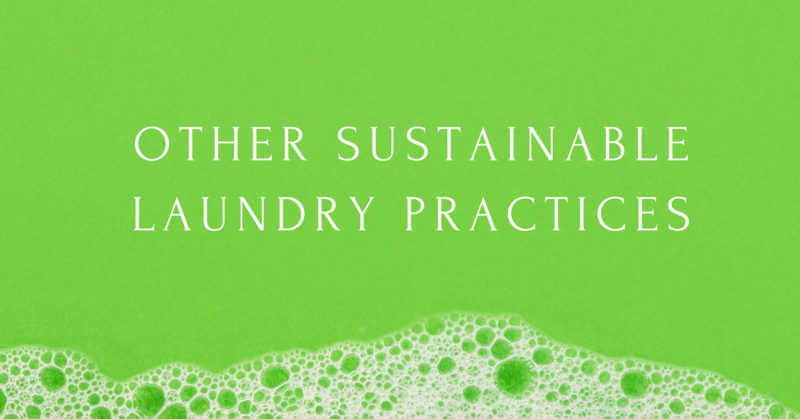 A quality linen provider finds the balance between sustainable laundry practices and industry standards. It’s not just about detergent. While detergents can be dangerous to human and ecosystem health, one substantial problem with laundry is the amount of water it wastes. While wasting water may not seem like an urgent concern right now, eventually at the rate that water is wasted the clean water supply of the future could be severely limited. Therefore, the preservation of water is essential to maintain access to low-cost, clean drinking water. One practice that is becoming common among linen providers is utilizing greener technology, limiting water usage and ultimately preventing excessive water waste. Some providers have also updated their technologies to be more energy-efficient. Some provider machinery even runs off of sources of alternative energy such as solar power. Instead of worrying about who to contact and where to go to find a sustainable provider, utilize Linen Finder. We’ll help you find the right provider for your business needs. With us, you can save money, time and the environment. 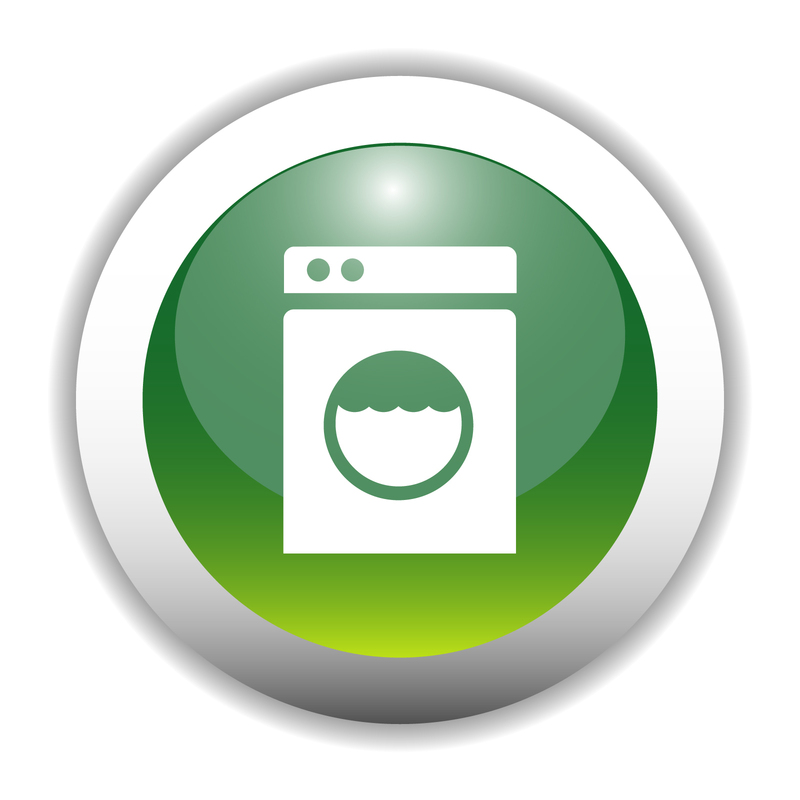 Many of the providers in our network use the most up-to-date technologies and follow eco-friendly laundry practices. Contact us today at 888-770-2489 to get connected with a provider in your area. Commercial Laundry Parts | New Eco Washers & Price Match Guarantee! What is the Difference Between a Commercial Laundry and a Laundromat? The Tide POD Challenge – Just Another Reason to Outsource Your Laundr... Why Do Hotels Use White Sheets?